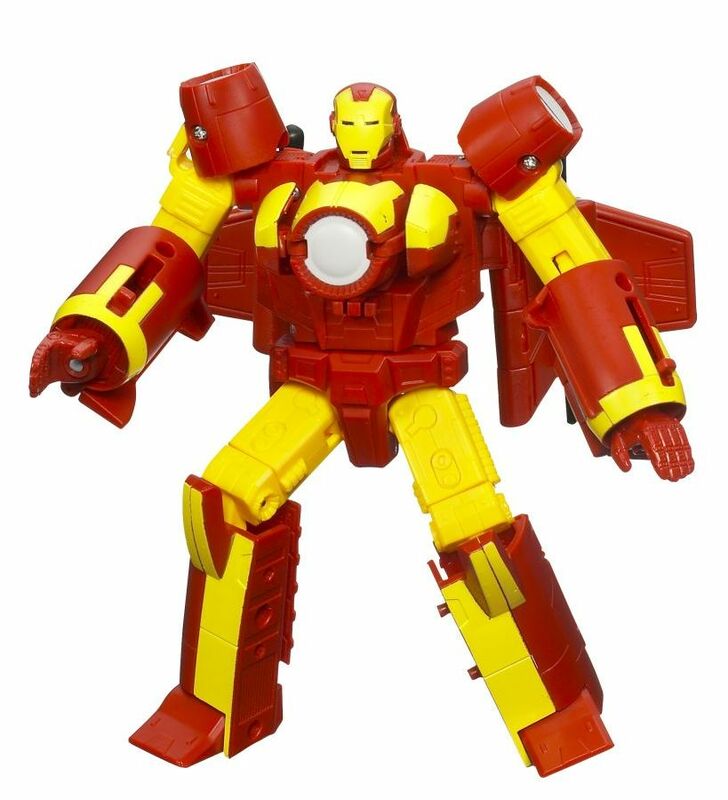 Basing their designs on alien technology, Mr. Fantastic™ and Iron Man create powerful new battle suits for the heroes of Earth. 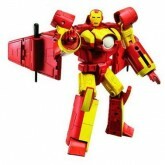 Faced with the war suits of Earth’s villains Iron Man designs powerful new battle suits for himself and Spider-Man. 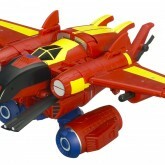 The heroes can attack separately, taking advantage of their unique powers, or combine spider powers with super tech to create an immensely powerful super jet. This new armor is the most powerful technology in the world, combining the might of two of Earth’s greatest heroes. 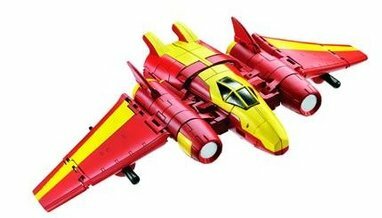 Earth’s villains now have a twice-as-tough set of heroes to contend with this exciting two-pack of hero-to-vehicle figures! 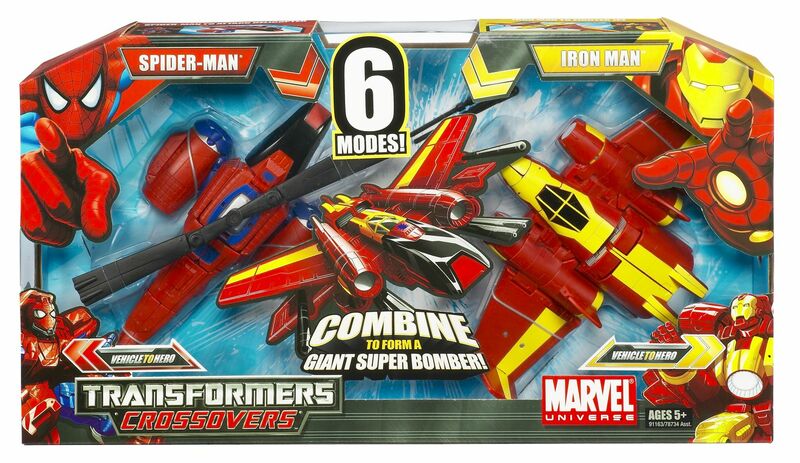 These Spider-Man and Iron Man figures are already both major forces to be reckoned with, but when they convert to their high-flying airborne vehicles, their powers are heads-and-shoulders above their enemies! 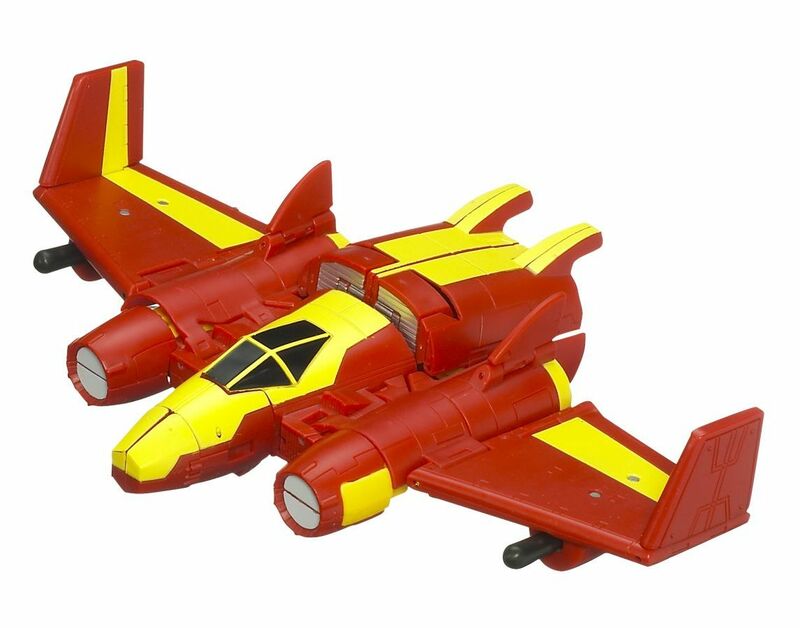 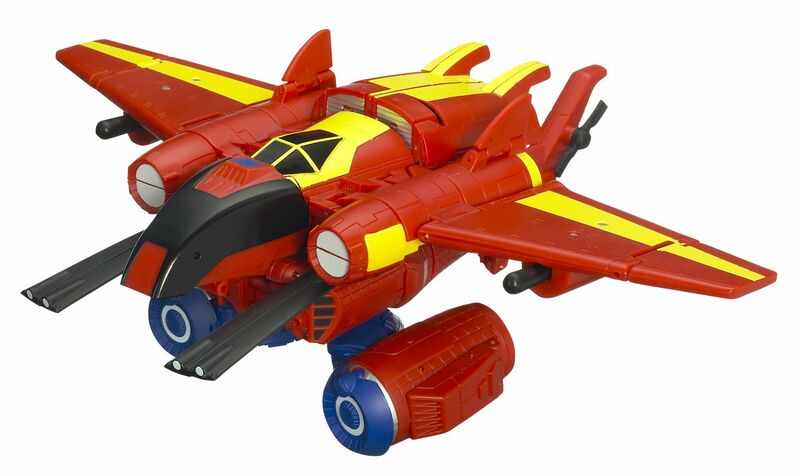 Plus, when battles really get tough, these two mighty heroes combine their powers for heavy assault mode before joining together to create a giant super bomber with two launching missile accessories! 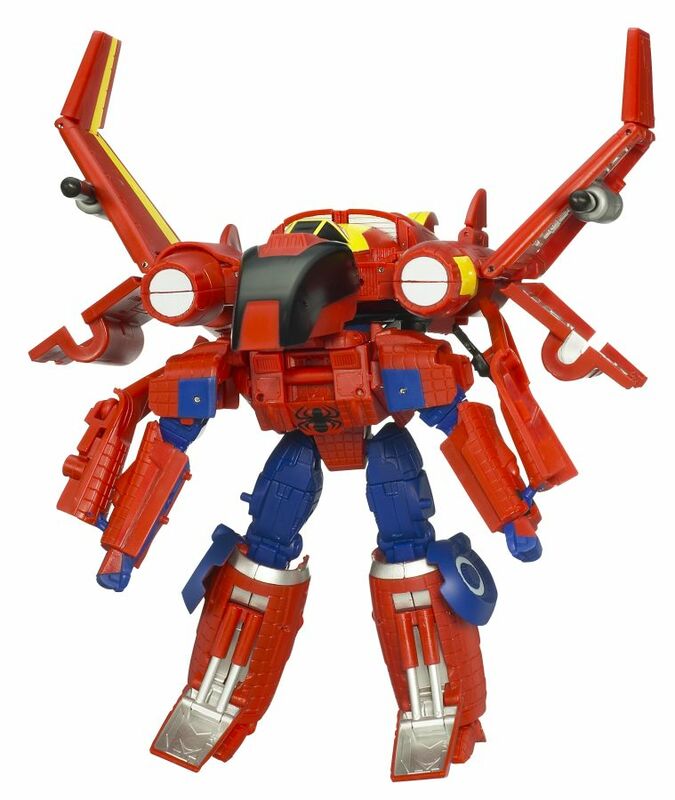 The bad guys just don’t stand a chance. 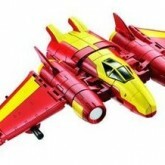 Iron Man (Flying Wing) toy information. Sold in a two pack with Spider-Man (Helicopter). 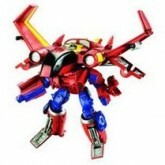 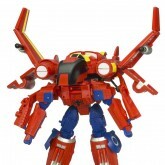 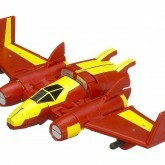 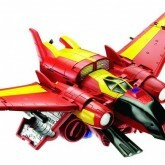 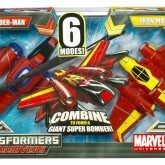 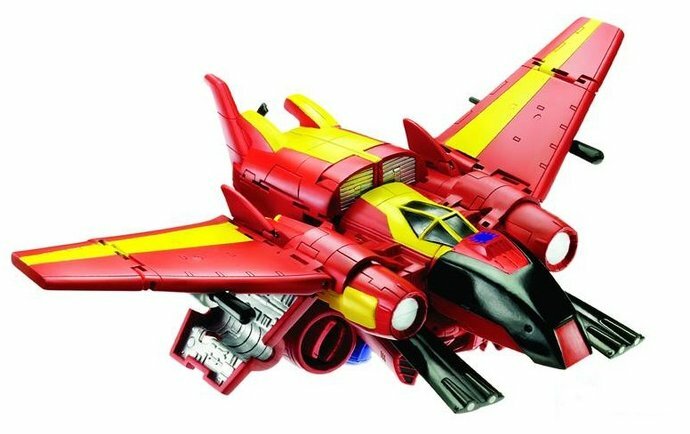 Can combine with the Amazing Spider-Copter to form either a super-jet mode or a mech mode. 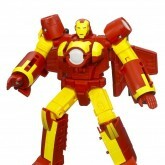 Iron Man (Flying Wing) parts information.